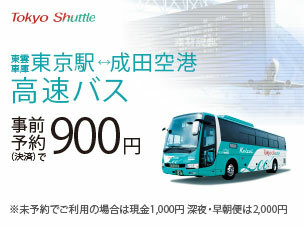 An exclusive offer for guests using the "THE Keisei" bus service. if you present the pamphlet in “THE Keisei” bus at the front desk. 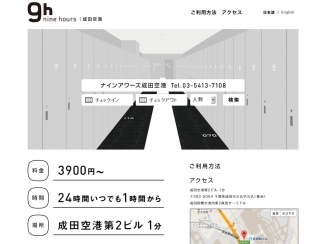 Nap: Not available between 20:00 and 26:00.
airport counter or Keisei bus high-speed bus lounge. 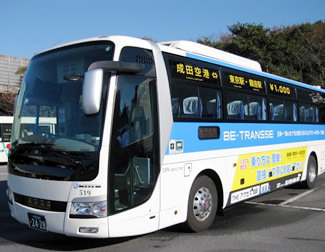 An exclusive for guests using the “THE Access Narita” bus service. if you present your receipt or booking form for “THE Access Narita” at the front desk. 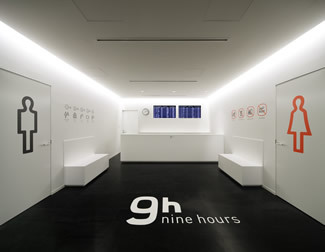 Nine hours Narita Airport officially opened on July 20th. Please see the PDF data for more details. Located in Parking Building 2 (P2) B1F, directly connected to Terminal 2 building. The Exhibition at Narita Airport. 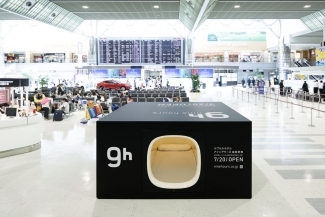 We exhibit the cube with the actual unit at the departure lobby in narita Airport Terminal 2.
nine hours Narita Airport" opens July 20. Reservations starts at Website from April 28.